This Magento module provides your visitors with the ability to add and remove products without clicking the “update” button. With both addition and deletion, the only thing which is refreshed is the shopping cart. 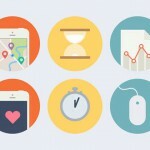 As a result, your users can spend more time on shopping. The extension also works on the wishlist page. AJAX Cart Pro costs $99. With J2T AJAX CART, your customers will be able to add items to the cart without reloading the page. The good news is that this module is compatible with all types of products. The extension also provides the ability to show a downloadable form and options of every product in the Ajax box before adding the product to the cart. This additional features cost €25.99. By installing this module you will provide your customers with the ability to add products to the shopping cart directly from product and category pages using ajax operations. The good news is that all product types are supported. There is also a special window with product options to choose from. VS Ajax is absolutely free. This Magento extension adds a clear and modern navigation to your e-commerce store. 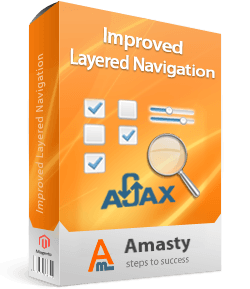 Improved Layered Navigation includes Seo layered navigation, Ajax Layered Navigation, Shop by brands, Advanced categories menu, Layered Navigation pro, Layered navigation filters, Price sliders and other useful features. You can get all these useful additions for $139. With this extension, your customers will be able to add products to cart without page reloads. As a result, they will not interrupt the shopping process. 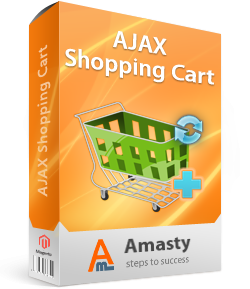 Make your store more user friendly by installing AJAX Shopping Cart. The extension costs $119. And this is a free tool. By installing Youama Ajax Login and Register Magento extension, you will get Ajax login and register features. You can download this module from GitHub. 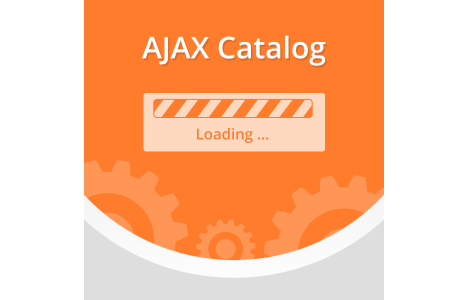 AJAX Catalog adds a dynamic and user-friendly product catalog to your Magento store. It is a modern alternative for page-to-page surfing. By installing AJAX Catalog from aheadWorks, you enhance your e-commerce website with auto-loading for scrolling through the grid. In addition, you can set the “More products” button. You can purchase AJAX Catalog by aheadWorks for $89. 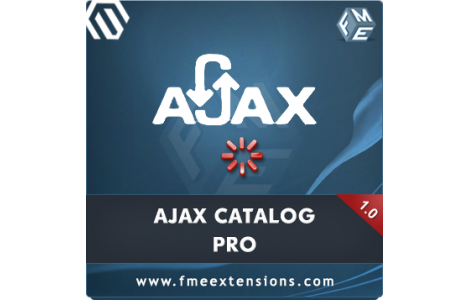 Ajax Catalog Pro has the same features as the previous extension. The module provides your customers with the ability to browse all products without reloading. You can set “More products” button, or allow scrolling with auto-reload by Ajax. This solution is cheaper – $79. 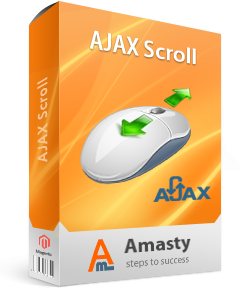 AJAX Scroll adds some new features to the functions of two previous extensions. 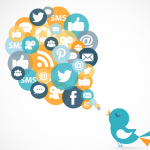 Your customers can send links to any place of the page. It is also possible to place navigation bar in any location at the page with Amasty module. The extension costs $59. This extension allows your customers to both login and register via ajax. The process is extremely fast, and excludes the necessity to load the login page. The latest version works only with Madison Island template. For other templates use older versions. You can download Youama Ajax Login and Register for free. 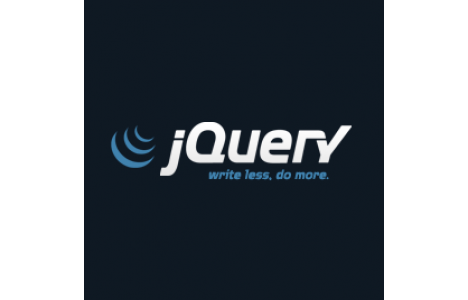 By installing this module, you will add jQuery ajax functionalities to your Magento product lists. As a result, catalog lists will load without any need of reloading the page. The extension works with all the elements of the catalog toolbar, and you can purchase it for €39. 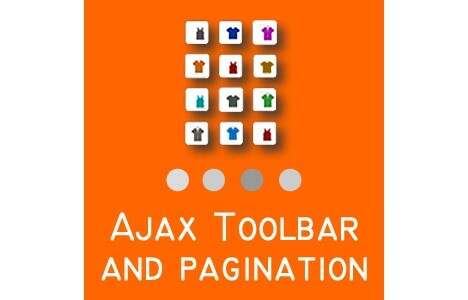 With this magento module, you will change the standard layered navigation and pagination with Ajax powered analogs. This leads to a faster loading and a reduced number of request. Last but not least is that the extension is free. With this module, you provide your customers with the ability to add products to cart and wish list, or compare products without page reload. You save their time and get more loyal customers. Magento Ajax extension costs $99. This Magento module adds additional Jquery Libraries to your e-commerce store. 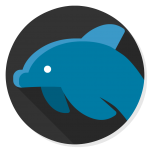 By installing this extension, you get Jquery Easing plugin, UI and Mobile; Modernizr; Chosen; Hovercard; Masked Input Plugin; ddSlick; JCarousel plugin; Nivo Slider; Galleria; Slides; Loupe; Fancybox; Skitter; Backstretch; and Tip Tip. The module is no longer available.